Strict website main10ance can correct issues like outdated content, broken links and other issues that turn away po10tial customers. We will fine tune your calls-to-action, streamline forms or other elements with which users interact, and add new, optimized content. 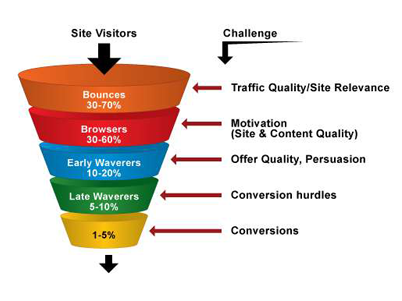 At DTRIPLERS Internet Marketing Solutions, we believe in being completely transparent about our processes. 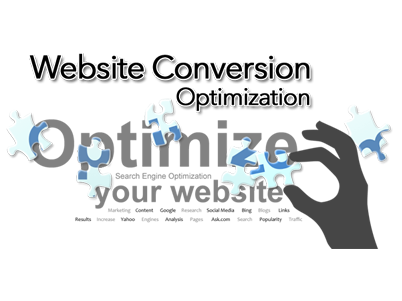 We provide a detailed account of your website’s key performance indicators so you can easily see how our conversion rate optimization strategies have affected your website.